Our community development projects are bridging the gap and fostering love. Over the past 10+ years, Building Bridges of Hope and FUMSIL have grown exponentially. Join us for an evening of food, fun, and fellowship as we raise funds to support BBOH activities, focusing on the maintenance and continued facilitation of clinics, in a very remote region along the DR-Haiti border. A silent auction, 50/50 raffle, "Cooler of Cheer" raffle, and "Raise Your Paddle" event will be included in the night's festivities. Doors open at 5:30 PM with a cocktail hour and fellowship, silent auction begins at 5:45 PM and closes at 7:30 PM. To purchase tickets for this event, click here. BBOH Directors, Adam and Jessica Carlile, have always felt the call to live full time in the Dominican Republic. They will be taking the next leap of faith by moving their family abroad in the summer of 2016. As self supported missionaries, they will be raising their own salary and living expenses to live this life of service. Please consider becoming a monthly partner, aiding them in fulfilling this unique vocation. ​Haiti and the Dominican Republic! I have been blessed with the opportunity to be the Volunteer Coordinator for the Summer of 2016! This will be my fifth trip with BBOH/FUMSIL and second time as the Volunteer Coordinator. With the 10 year reunion trip quickly approaching, this summer is going to be a big one, and I am excited to be a part of it! I am looking forward to serving this summer and being able to share my love and passion for the people of the Dominican Republic with all of our new and returning volunteers! 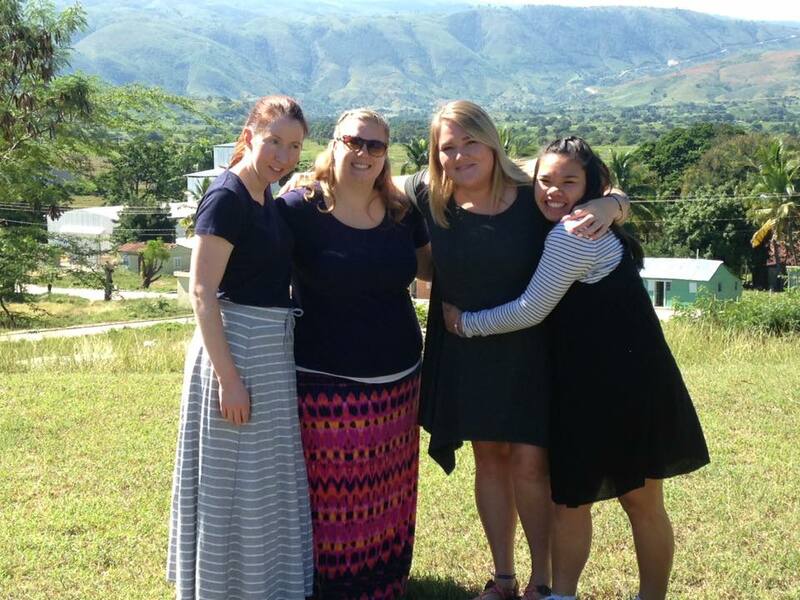 I can’t wait to get on the ground and continue sharing God’s love with our neighbors in the DR! I am a Senior at Aquinas College, Grand Rapids, MI, studying biology. I plan to pursue my MD/MPH after finishing at Aquinas. 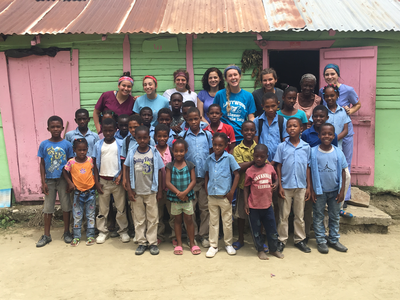 I am serving with BBOH in the Dominican Republic because of their commitment to community and service for all people. I love how tight knit the Dominican is and I love the passion that is so apparent in everyone involved in this organization. I hope to commit my life to service medicine after completing all of my schooling, and serving this summer is bringing me one step closer to fulfilling that dream! 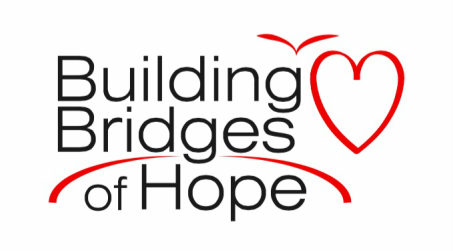 I am currently a nursing student at Aquinas college and have been volunteering with Building Bridges of Hope and FUMSIL for the past 6 or 7 years. This summer I have the privilege to continue working with Jeff and Nick on the project that was started last summer. The project focused on finding the factors that determine the state of health of children age 0-6 in the communities of Susui, Buclé, Lagoon, Leon Riché, and Alejan in The Republic of Haiti. 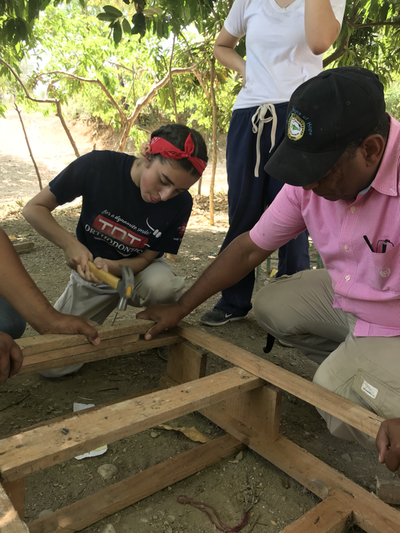 This summer we will go back out on the border of Haiti and the Dominican Republic to gather more information from the families and communities. I'm a rising senior at the University of Michigan studying biomedical engineering and music. I lost my heart to the DR my freshman year and have been lucky enough to have ample opportunities to return back to this land. Being here has allowed me to express myself to those most on the borders of life and to connect with the people who need noticing, to whom we need to listen. The land, the people I keep returning to are my natural teachers, and every time I return to the DR I learn more, more, and above all my heart grows larger, allowing me to love more strongly. This summer FUMSIL and BBOH celebrate 10 years of running International Volunteer Programs together. Both organization have grown immensely with the support of our volunteers from around the world. To celebrate this milestone anniversary, we will be doing a 10th Anniversary Reunion Mission Trip for all former volunteers, their families and any new volunteers who want to come help us celebrate! The dates of the trip will be July 9 - 17, 2016. The cost is $1,100 per person and covers ALL of your on the ground expenses (food, housing, vehicles, drivers, cooks, etc.). Please send a message to us at bbohdr@gmail.com if you are interested in coming down to visit and see how much we have grown! ​over the last 10 years. 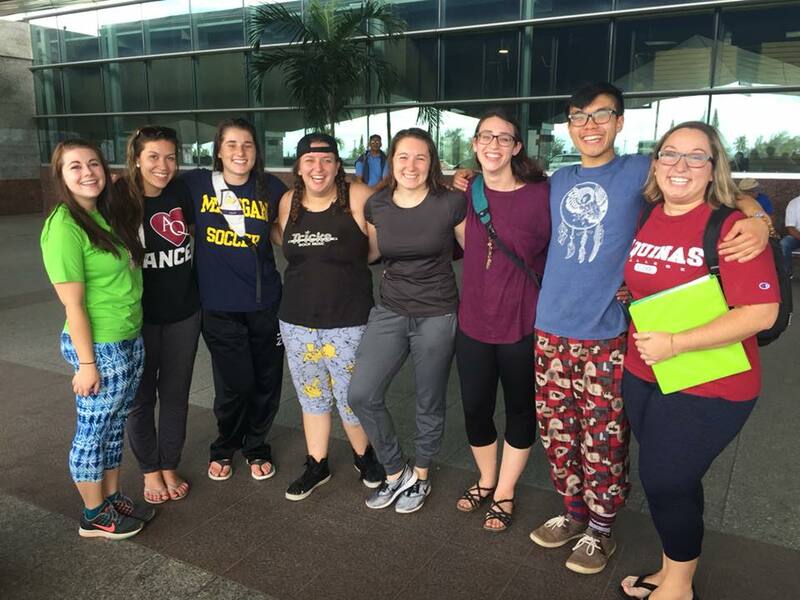 In March of 2015 Aquinas College sent a group of volunteers to work on the ground with Building Bridges of Hope and FUMSIL (our partner organization). 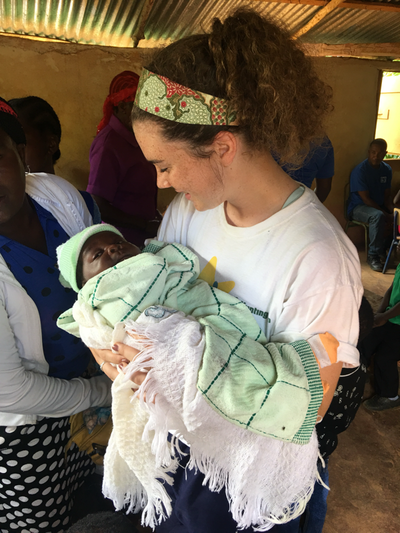 After meeting the communities we serve and the learning the stories of so many malnourished children, several of the volunteers have decided to take action. They started a Go Fund Me web page to help BBOH and FUMSIL get a prevention program off the ground. This program will provide basic rations, vitamins and twice monthly checkups for all of the children that are moderately malnourished in our service area. This step will prevent these children from worsening and falling into the most grave category, severely malnourished. In turn, this program will help the children to stay in their homes, stay with their families and get healthier at a quicker rate. After all, thats is what our mission is all about -- helping children to thrive right where they are. Take Me to the GO FUND ME site! We want to say thank you to all those who donated to BBOH in honor of Johanna 'Jo' Kessel and Tom Walker. Jo is a longtime volunteer, supporter and friend of BBOH. Both Jo and Tom are personal friends of Dr. Angel Valdez, our founder and mission doctor in Elias Pina. We are humbled to be named the beneficiaries of donations made in honor of this beautiful couple. Thank you Jo and Tom for your compassion and love for others! We apologize to those who may have attempted to make a donation via our website. At this time we are not prepared to accept donations in this fashion (the "DONATE" tab of the website is set up with the default format only -- if there are any tech savvy people out there interested in helping us get a handle on this type of thing, please send us a message!!). All donations may be mailed to: Building Bridges of Hope, 54 Coyote Court, Pinckney MI 48169 Please check back soon to see an update about what we have done with these donations! Community Assessments: Asking the question "Why?" Over the last several years we have seen an increased number of severely malnourished children arriving at our medical clinic in Rosa la Piedra. These babies and children (under age 5) are drastically, "off-the-charts" malnourished. and a 3.5 year old that weighed 22 lbs. While poverty and its effects can be seen throughout all of the communities where we work, these particular children and their stories have caught our attention and tugged at our hearts. We feel responsible to ask the deeper, harder, inevitable question -- "Why?" "What is happening in their village?" "Why don't we see them at a clinic until they are so near death?" In order to answer this question we spent some time visiting the isolated rural villages along the border of Haiti and the Dominican Republic. We are still in the information gathering phase and do not have any concrete answers yet. Le'shane, Lagun, Sosoui and Bucle. We have teamed up with FUMSIL to do a 2 session summer camp for children ages 3-8 throughout the month of July 2014. We are using the once abandoned but now completely renovated school in El Chivo. Summer camp runs Monday - Friday, 8am until 3pm. Each session we are working with 35 children. Everyday they recieve breakfast, lunch and an afternoon snack before going home. During the day there are opportunities for making crafts, reading, exploratory play, building blocks, as well as coloring and other art projects. The children who were invited to attend camp belong to the families whom we aim to serve during the school year at the same location. Summer camp is our way of gathering together children in need, providing a safe place to play and learn, all while giving the newly renovated building a 'trial run' before opening the new preschool down the road. Please keep us and the children in Elias Pina in your prayers throughout this summer!